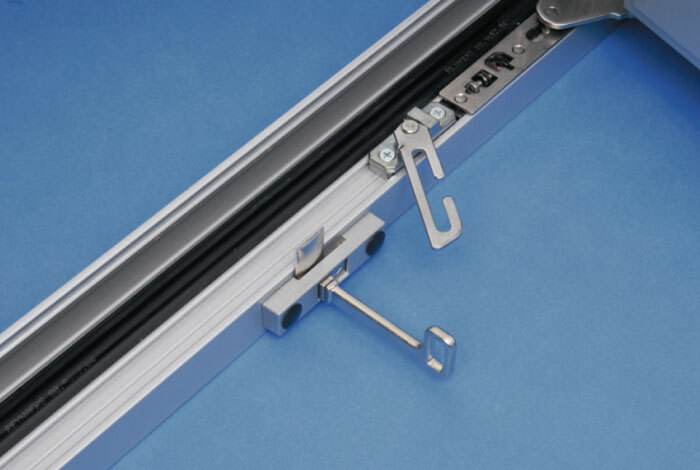 The unique Res-Lock Tilt and Turn Concealed Restrictor has been designed to provide safety for all major types of PVCu, Aluminium and Timber Tilt and Turn windows. 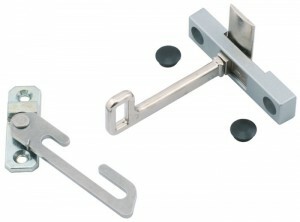 Insert the key and whilst holding the key in, slide the lock assembly to the right/left (depending on RH/LH). Whilst holding the lock assembly to the right/left, open the window. When the window is open at a set distance, the shape of the key dictates that it has to be removed to open the window further. Once the key has been removed, the lock assembly will spring back into its original position. This allows normal operation of the standard restrictor arm to resume. 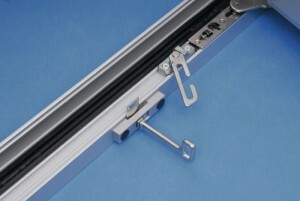 When the window is closed the restrictor arm will self engage and will restrict the window the next time it is opened.